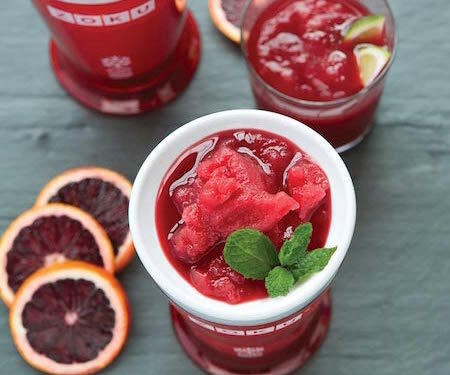 Slushie Smoothie Maker - What's Goin' On In The Kitchen? I love slushies, smoothies, shakes and anything like that. If you’re anything like me then this Slushie Smoothie Maker is perfect for you. This cool device will make your cold drink in as little as 7 minutes, using just the 8 ounce container. Included in the box are 1 8 ounce inner freeze core, 1 protective outer cup, and 1 specially designed slush spoon. Get this in your kitchen today for super fast and tasty cold drink treats. If you love this then be sure to check out some of our other cool drinks and accessories.